Join the Coos Bay Downtown Association on January 18th for their annual membership and networking meeting at the Black Market Gourmet, from 5:00pm to 7:00pm. The annual meeting is an open-event to learn about the Association, membership benefits and the past year’s accomplishments. This year’s event will feature guest speakers, Coos Bay City Manager, Roger Craddock, Bay Area Chamber Executive Director, Timm Slater, and Coos Bay Mayor, Joe Benetti. The theme of this year’s meeting is “The Sweeter side of Membership” and will showcase a few of the businesses that feature sweet treats. An awards presentation will be held during the event for the Volunteer Award and Years of Service and Partnership Award. Members who are current on their membership dues will be able to cast their vote for 4 board positions that are open. 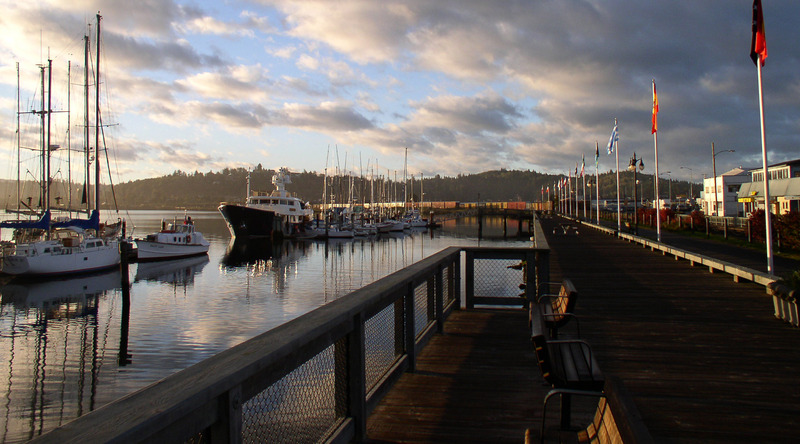 Coos Bay Downtown Association participates in the National Main Street Program that aids in obtaining investments for new business, creating jobs and rehabilitating downtown areas. The Association’s involvement in the Main Street Program is supported by a Board of Directors, an Executive Director and four committees; Promotions, Organization, Design and Economic Vitality. The CBDA works closely with its members and local civic organizations to improve Coos Bay’s downtown vitality, strengthen existing commerce and expand opportunities for new business.